Abhalmaya, one of the most successful TV serials in Marathi television industry recently celebrated 16 years of completion in an event organized by the One Tree Production House. The serial is still remembered for its simple story, good dialogues and best acting by the cast members. The serial had garnered highest TRP and still considered as a milestone for Marathi TV serials. The event was attended by leading ladies of the serial Sukanya Mone, Pari Telang, Rujuta Deshmukh, Aavishkar Darwhekar and others. 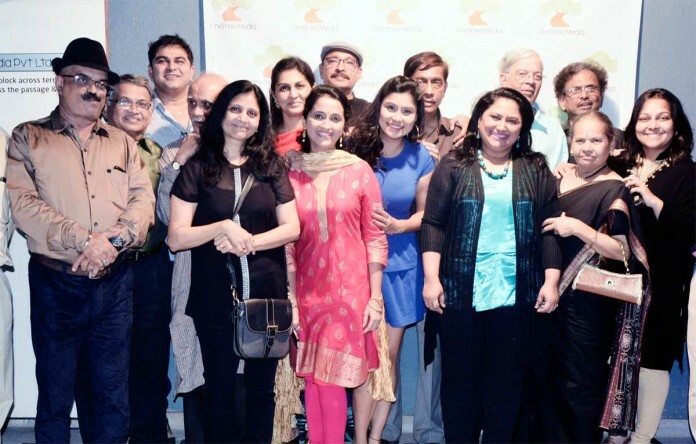 The event was organized by Achyut Vaze, producer of the serial. Vaze will also be launching another TV serial very soon. 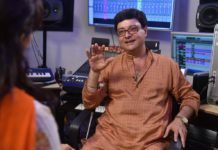 Colors Marathi’s Popular Serial ‘Ghadge & Sun’ has a ‘Jejuri’ Special Week! Ti Ani Itar Review: An Impactful ‘Play’ on the Big Screen!